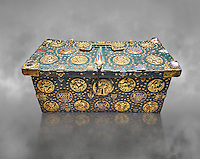 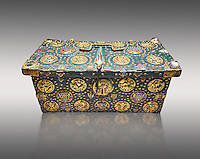 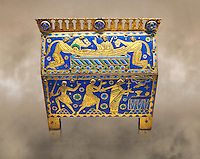 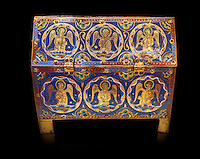 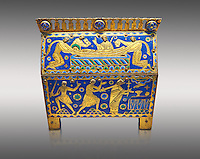 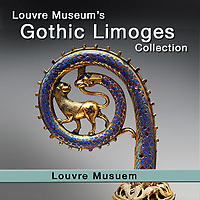 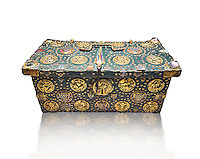 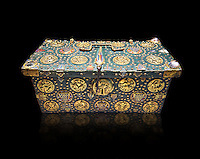 Pictures & images of Limoge Enamel , Limoge enamel boxes and plaque of the Gothic period exhibited at the Louvre Museum Paris. 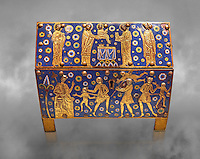 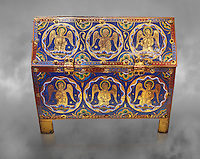 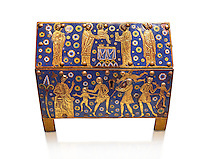 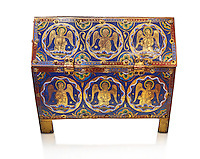 This picture & image gallery of Gothic Enamel shows typical examples of the genre. 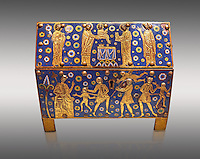 Limoges in France was a center of vitreous enamel production by the 12th century but the highest quality work came from Mosan, present day Belgium. Limoges became famous for champlevé enamels plaques and "chasse caskets" or reliquaries which were mass-produced and affordable for parish churches and the gentry. 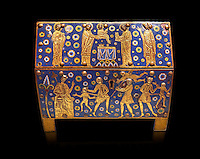 Limoges enamel was usually applied on a copper base, but also sometimes on silver or gold. 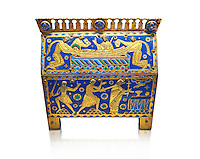 The metal was either cast or its surface was carved, etched or die struck with a design which was then filled with vitreous enamel. 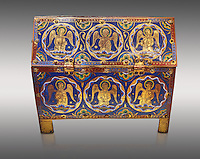 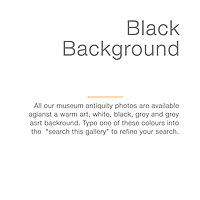 Mosan art is a regional style of art from the valley of the Meuse in present-day Belgium, the Netherlands, and Germany. 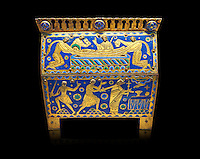 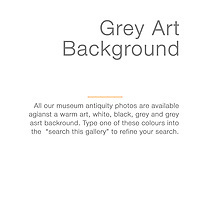 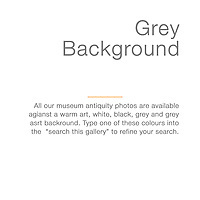 Download pictures and images of of Limoge Enamel or buy as photo art prints on line.